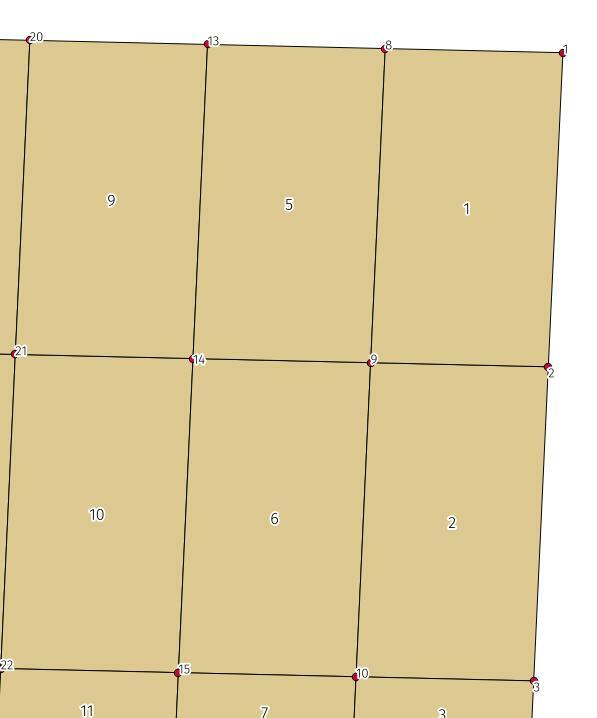 I am using QGIS 2.18 and I am wondering how to find the NW corner of a polygon and create an attribute of that point number. See the attached image. The idea is really simple. As you need northwest corner, the x coordinate at the vertex is less, while the y is greater, than the centroid of the polygon. (1) This helps to choose touching four corner points around each polygon. 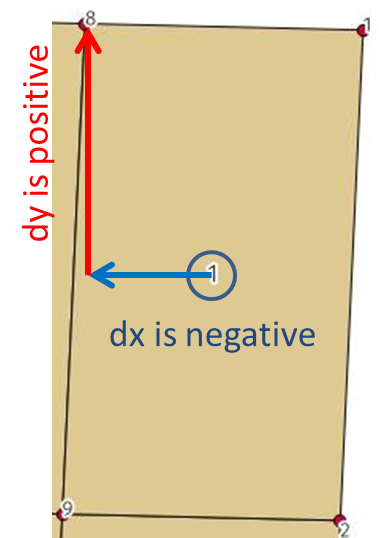 (2) x-difference (dx) between the anticipated node and the centroid becomes negative. (3) y-difference (dy) between the anticipated node and the centroid becomes positive. So, if you want to find NE corner, (2) should be >0. Not the answer you're looking for? Browse other questions tagged qgis python vector-grid nodes or ask your own question. How to add a node/vertex in a QGIS edit session? Is there a way to extract nodes that connect roads in OSM data? When trying to find the nearest line to a point, how useful are nodes? How does the QGIS3 vertex editor work?